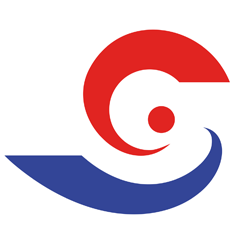 There are many wonderful things awaiting you in a trip to Vietnam. Every region of the country offers different kinds of landscapes. 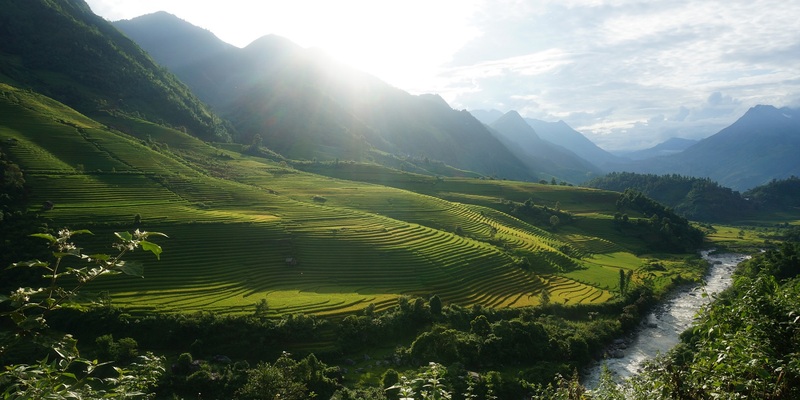 And here are Tips for you: top 5 places to visit in Northern Vietnam before you die. Being the capital of the Socialist Republic of Vietnam with a thousand years of longstanding cultural, Hanoi of course is definitely a must see destination when visiting the Northern Region. Beside, it’s also considered as one of the world’s cheapest cities to visit. So there is no reason to miss this place. 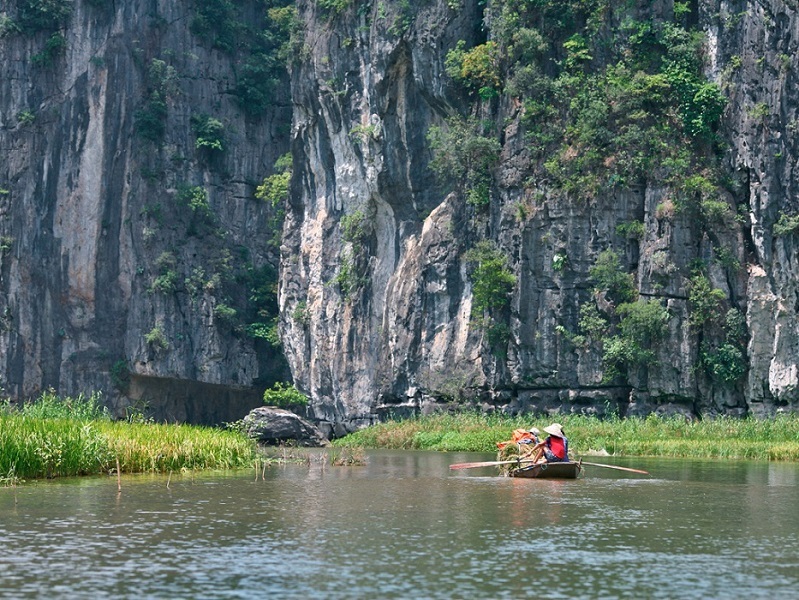 Ninh Binh is well known for being named as the Ha Long Bay on land. 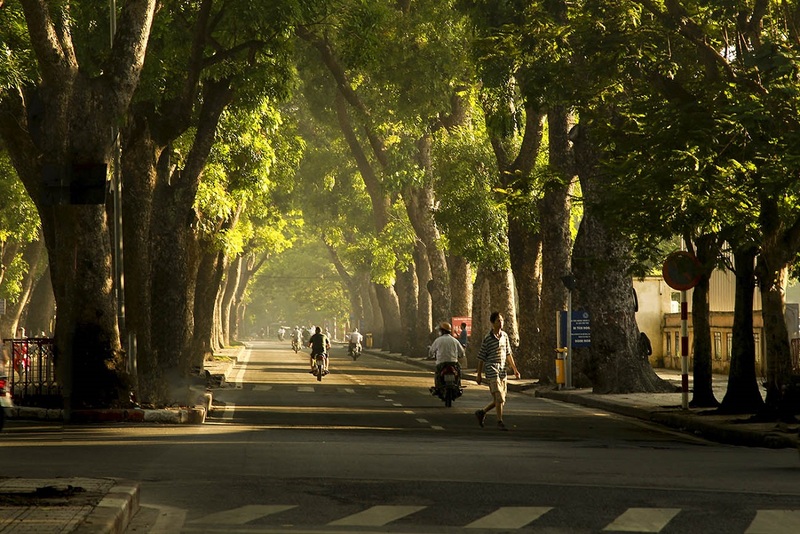 This area used to be the ancient capital of Vietnam. Rich in limestone formations and relaxing landscapes. Currently, Ninh Binh increasingly attract many tourists come here thanks to the film Kong: Skull Island. So, here is also called Hometown of King Kong. One of Vietnam’s most beautiful cities. Aside from the quaint old town, it definitely gets better when you visit the outskirts; all you’ll see are just amazing views of rice terraces and lovely locals. 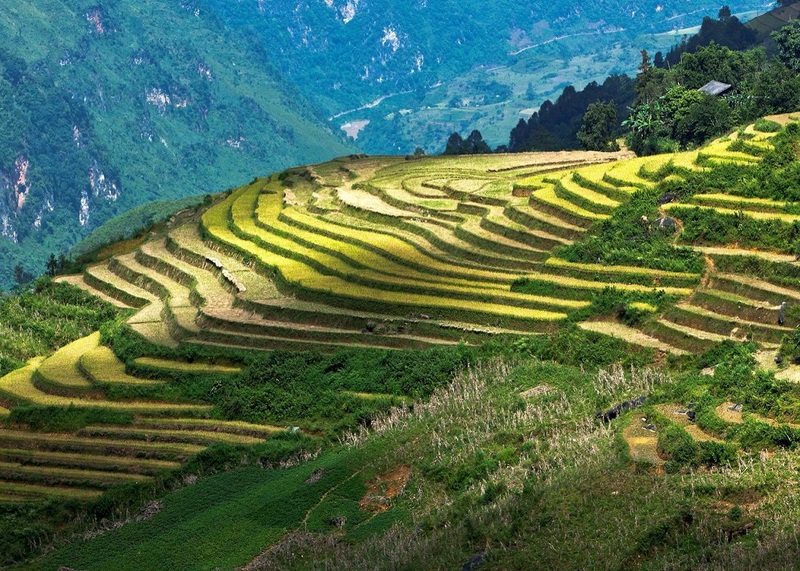 Among the highest latitudes of Vietnam, Ha Giang is undoubtedly a great destination for the sightseeing of grandiose mountainous landscapes. Ha Giang’s resident consists mainly of minor ethnic groups who make up its own culture. Although mountains here are not as high as Sapa’s mountains and seem not to be steep enough to challenge adventurous climbers, they stand out for extensive area of limestone with unique formation of peaky rocks. And last but definitely not the least, the world renown UNESCO World Heritage Site; Halong Bay should be on top of your list before you die. 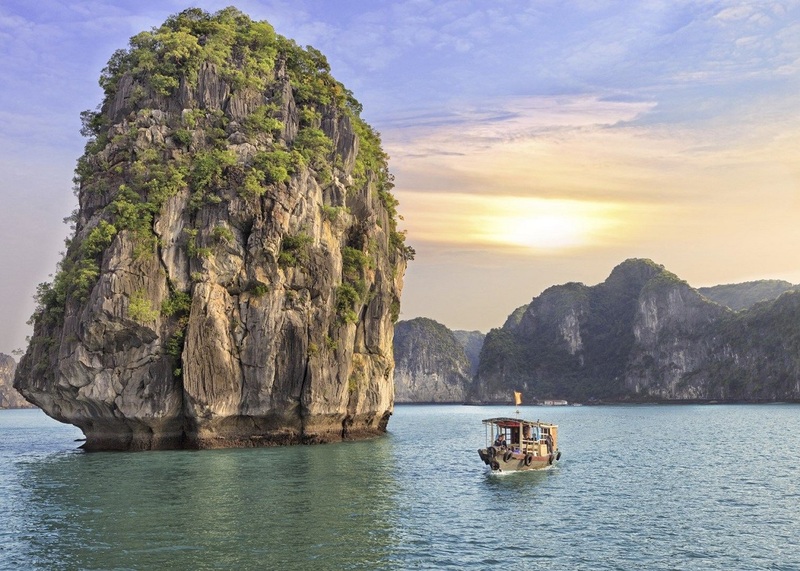 The best way to experience this place is going on a Halong Bay cruise. Make sure you visit each of the cities that are listed above. So the next time you get a chance to go to Vietnam, you’ll have an idea on where to create your Southeast Asian adventures!